The kitchen is the heart of your home. That's why the Chicago kitchen remodeling design experts at Plumb Properties Construction Co. want to work with you to create a space that's a reflection of who you are. 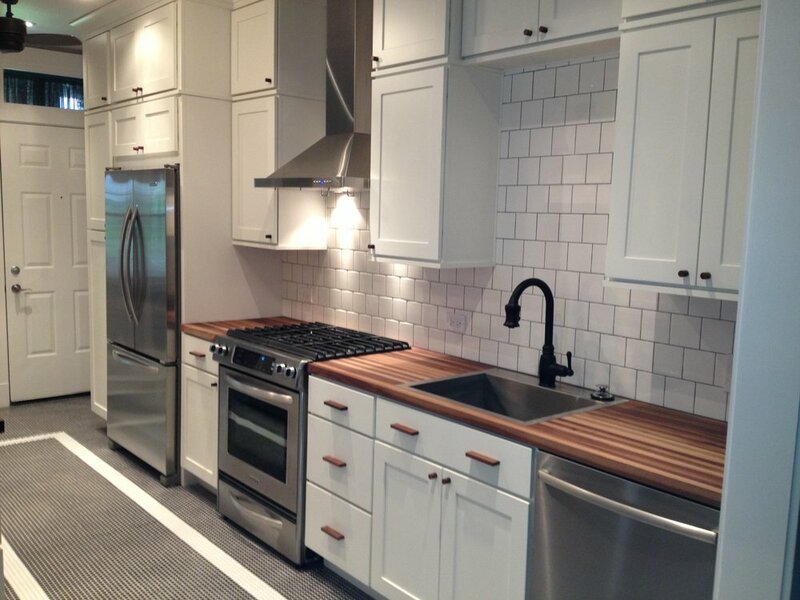 Do you need of a full kitchen rehab? Cabinets? Countertops? Want to move your sink to an island? Add a double oven? Is your style modern or traditional? 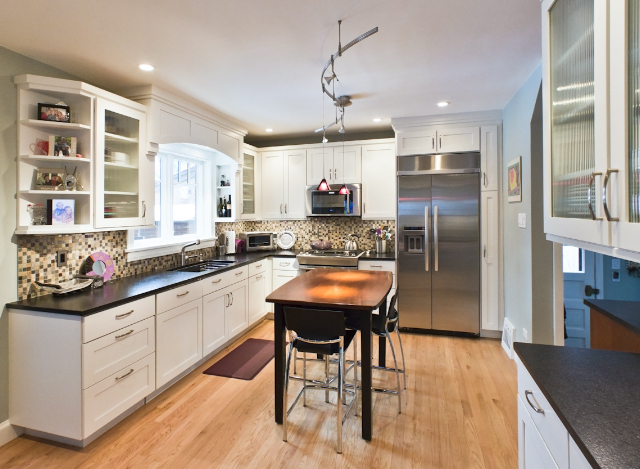 Plumb Properties Construction Co. has the expertise and know-how to make your vision a reality. We will be with you every step of the way, from design and planning, all the way through final completion. And as always, our pricing is reliable and trustworthy, so you won't have to worry about unexpected charges and annoying "extras."